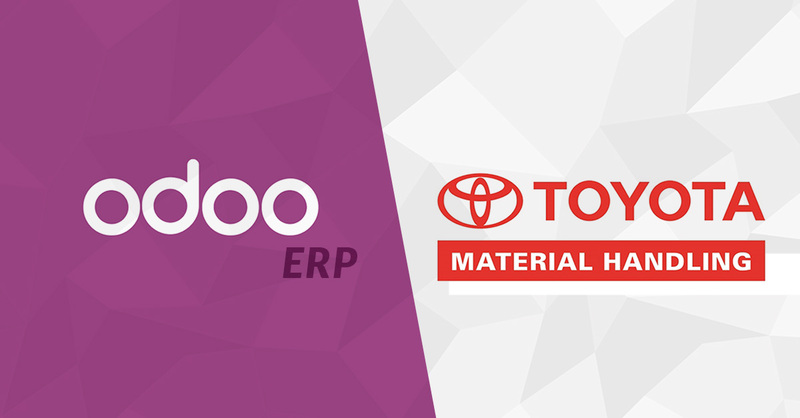 Ultimately, it was Odoo’s open design that won Toyota Material Handling over. Cottet says that Toyota’s best IT asset is people, and Odoo allows them to use these assets in an optimal manner. There’s also the user experience; Cottet describes the application as “quite ergonomic,” an apt description for Odoo’s intuitive interface. At Blue Stingray, we know that Odoo’s power is in its flexibility. Large international operations certainly benefit, but so do smaller manufacturers, regardless of industry, workforce size, or other factors. 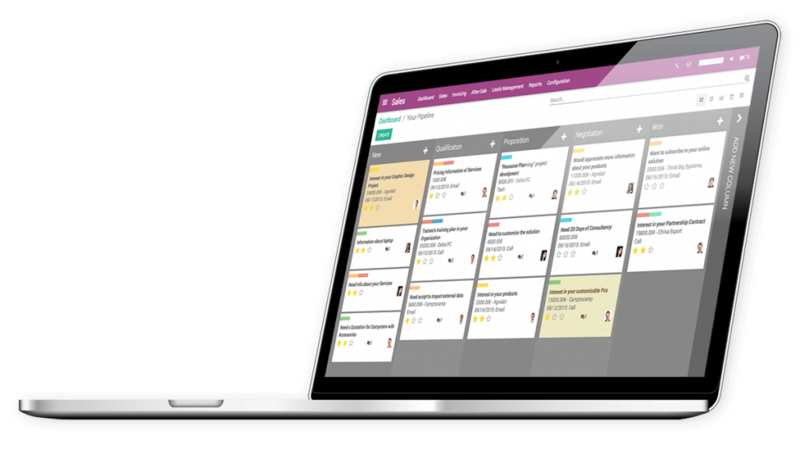 To get a truly optimized workflow, collect accurate company data, and ensure streamlined communications between different departments, a customized ERP is absolutely essential, and Odoo provides a near-perfect platform for delivering that customization. We recommend checking out Cottet’s full interview for a fascinating look at how Odoo works in large manufacturing applications.